Yes, sometimes we don’t send the same panel as was installed in your laptop when it was first sold to you. It is not something that we are trying to achieve. 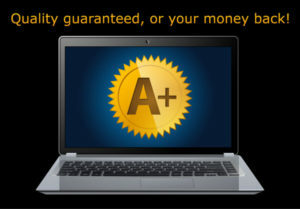 We guarantee a working LCD replacement or your money back! 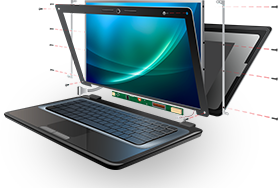 Which means well send you an LCD panel that will work for your laptop and will likely be of the same, similar or better quality as your original. 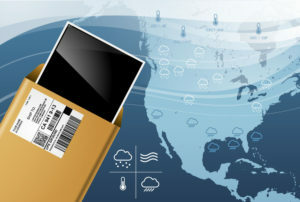 LCD screens are standardized – they share standards for data interconnection with devices, physical dimensions and mounting hardware. 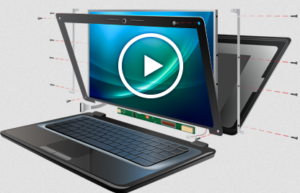 Laptop makers like Acer, Dell and even Apple don’t usually make their own LCD screens. 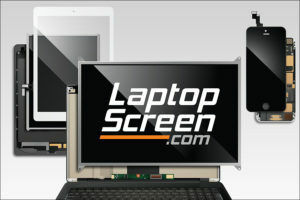 The only brand of laptops which mostly uses its own screens is LG, and that’s only because LG is also one of the largest LCD manufacturers in the world. 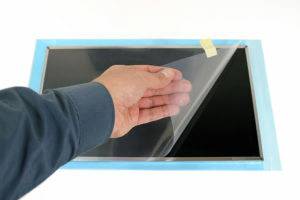 Despite that, even an LG laptop can be found with a Samsung screen inside: since standards are the same and when LG (or any other laptop maker for that matter) wants to ramp up production numbers for delivering a hot new laptop for back to school – they will contact all the available LCD manufactures to pool the capacity to meet their deadlines. This is true for almost every known laptop, tablet and smartphone manufacturer. 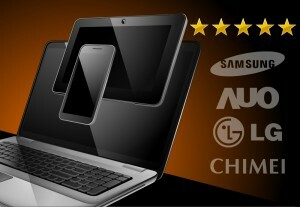 Because of the variety of choices available and multiple preferences we widen our offered listings, whenever possible for a particular laptop, with premium options like IPS technology (in-plane switching: better viewing angles, truer colors), Matte and Glossy surface finishes and various resolution options. 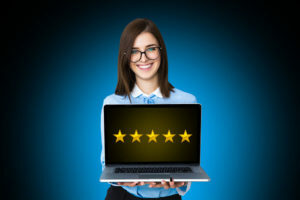 We offer these options per specific listings based on our research and experience. 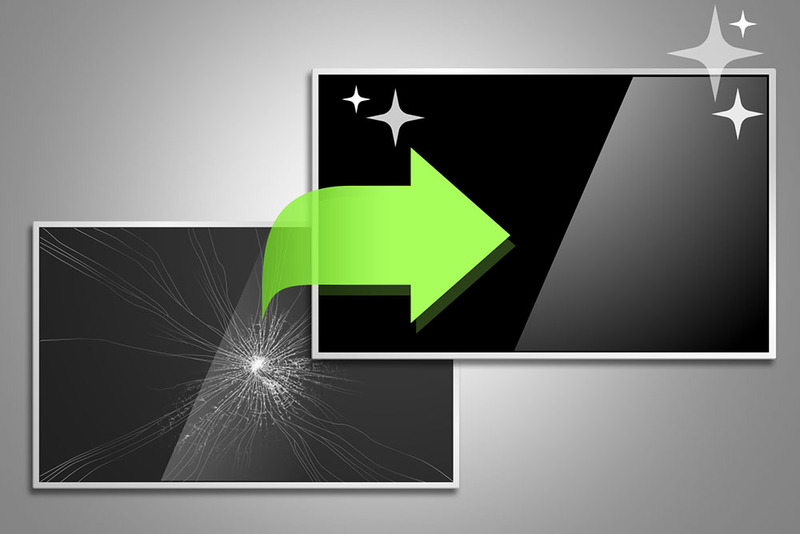 If a certain laptop did not come with a certain type of screen from the factory, but we are listing the additional screen(s) – it doesn’t mean that there is a mistake in our data – it simply means that we give you these options as an extra value-added service! 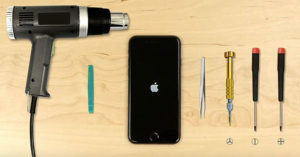 I PAID someone to fix my laptop. We both looked at it! 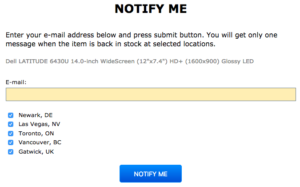 I sent an email the very same day stating they sent me the incorrect screen through the website. They switched it and didn’t say anything. It’s such a coincidence they made sure it was a screen that would fit, though it is not the one I ordered. A customer should be notified first, as well as the difference reimbursed. It is not good business practice to state a switch was not done, but an article is put out later about it happens with the company. The receipt should also be updated show the switch, nt the original that was ordered. 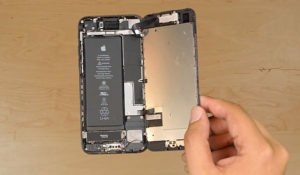 Please post the original LCD model and the LCD model that you’ve received. 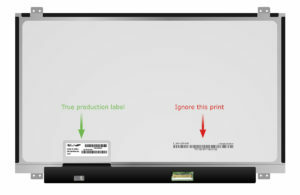 According to our records the screen ordered is “N156B6-L0B” and the screen dispatched is “N156B6-L0B” – exact match.